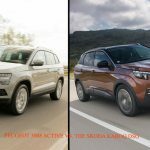 Peugeot has been well regarded as a European car manufacturer for decades, but in recent years they have been expanding their reach into other markets. Here in Australia, Peugeot offers a genuine European alternative to the Asian models that we typically see on our roads. One of the most popular cars in the Peugeot stable is the 308, and the French car manufacturer recently celebrated building their one millionth car. However, this isn’t the only milestone that Peugeot has passed recently, let’s take a closer look at how the brand is performing. 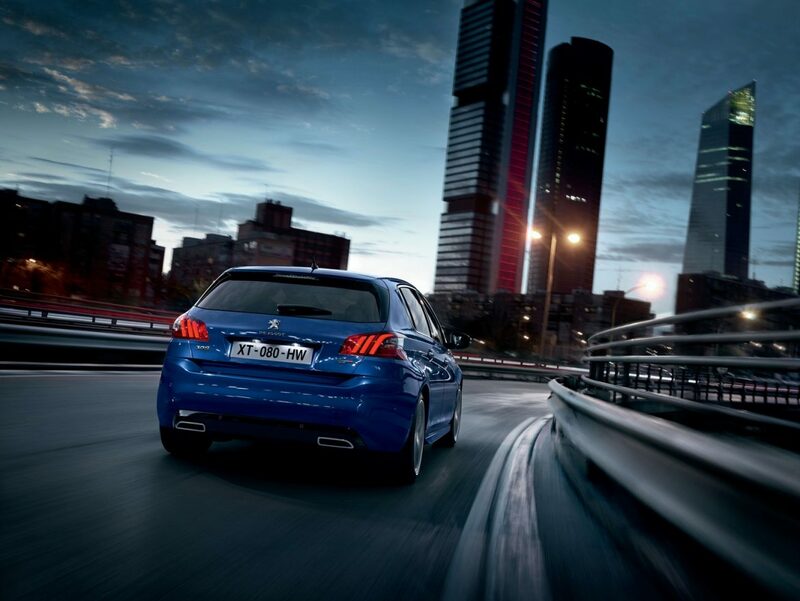 According to Peugeot, they are struggling to keep pace with demand for their 308 models. In fact, the 308 is currently built at an impressive rate of 860 car per day and the manufacturing plant is running seven days a week. This current generation of the popular hatch was introduced back in 2013, but it has received some significant dates during the interim. 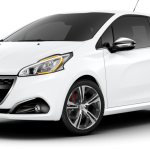 In France, the Peugeot 308 leads the coveted C-segment in sales, and the company hopes to repeat this success in other markets including here in Australia. 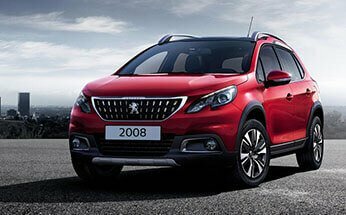 The 3008 is an interesting SUV that has also been breaking some records of its own in recent months. Production of this car recently passed the 500,000 unit mark, and it’s built at the same factory as the 308. In fact, the 3008 is being produced at the rate of 1,000 cars per day, and it’s also being built every day of the week to meet global demands. The Peugeot 3008 SUV was first introduced back in 2016, and it’s now the third best selling car in France. Here in Australia, Peugeot is still a relatively new brand to many car buyers and as one might expect the sales occur at a more modest scale. 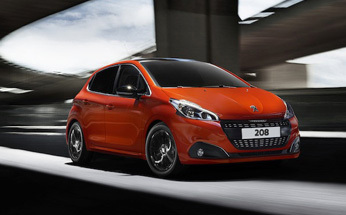 The Peugeot 308 was Australia’s second best selling hatch during October with a total of 98 registrations. This is an increase of 88.5% compared to October 2017, but it’s not all good news. The year to date 308 sales of 327 units is 57.8% down compared to the sales figures for last year. 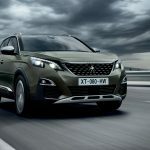 The 3008 SUV is the most popular Peugeot car sold here, this is not too hard to understand because of the Aussie love affair with SUVs, and this vehicle is a competitively priced entry into the brand. During October 2018, the 3008 managed a total of 109 registrations for the month, and it has generated 1,174 sales for the year to date. 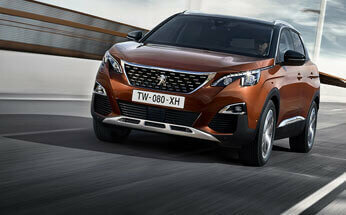 Despite being a rival to the Mazda CX-5, the 3008 slipped by 22.1% on the same month last year, but this looks like a blip and the year to date sales show an increase of 163.8% after the first full year of sales. 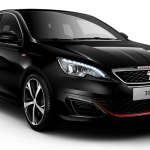 If you’re interested in the latest Peugeot 308 models, get in touch with us at Perth City Peugeot, and we will be happy to arrange a no obligation test drive for you. 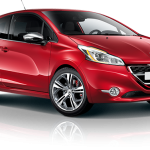 Could the 2019 Peugeot 208 GTi be Electric?